Rusco Manufacturing Inc. is an industry leader in the production of Entrance Systems, Security Screen Products and Storm Doors. 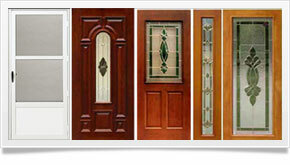 Rusco has been selling security screen products and storm doors to government housing for over 75 years. 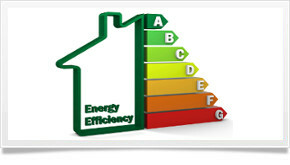 We offer high performance,energy-efficient window and door systems. 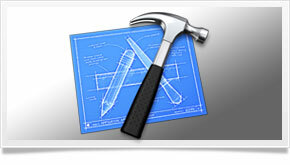 Please take a moment to view our extensive product lines. Whether your focus is style, maintainability or security, we are committed to producing quailty products to fulfill all your needs.